Conor McGregor looks destined for his first non-title UFC fight in three years. McGregor's last two trips through the Octagon doors have seen him challenge for the UFC lightweight championship but with an immediate rematch against Khabib Nurmagomedov unlikely, he may find himself in the rare position of headlining a pay-per-view without a belt on the line. 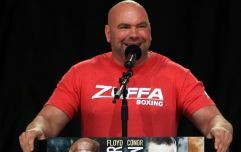 Being the biggest draw in mixed martial arts history, McGregor will doubtless feature in main events exclusively for the remainder of his career so he can still expect five-rounders. 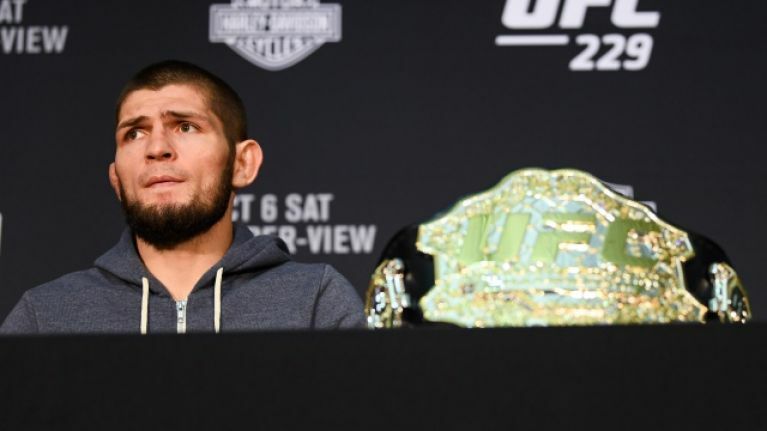 As for the title picture at 155lbs, reigning champion Khabib Nurmagomedov anticipates an interim title fight taking place during his nine-month suspension.